Typhoon Mangkhut, locally known as Ompong, brought ferocious winds and blinding rain that left infrastructure and agricultural damage to provinces in northern Philippines. Over 58,000 people have evacuated according to the National Disaster Risk Reduction and Management Council. CARE immediately sent an emergency response team to Cagayan ahead of the typhoon’s landfall. Jerome Lanit, CARE’s Emergency Coordinator, shared that the team experienced howling winds and pounding rain while staying in Tuguegarao City. “We hope that Mangkhut is not as devastating as Haiyan but we expect significant economic damage and impact on livelihoods,” said David Gazashvili, CARE Philippines Country Director. “CARE has also brought some supplies shelter repair materials ready to be distributed to the affected families. Our teams continue to coordinate with local officials and humanitarian responders on the ground to effectively address the immediate needs of the affected population,” added Gazashvili. CARE’s emergency teams are now assessing the damage and needs of affected population in the most severely hit towns of Cagayan, an agriculture-dependent province. CARE has teamed up with Cagayan Valley Disaster Response Center, Oxfam Philippines and Citizens Disaster Response Center in conducting the assessments. “The people say they need food, water, dry clothes and shelter repair materials,” added Montejo. The World Meteorological Organisation billed the storm as the strongest tropical cyclone the world has faced so far this year. Mangkhut is the 15th storm to hit the Philippines in 2018. “Extreme weather events being experienced in the Philippines like Mangkhut is a reminder that climate change truly affects the poor and marginalized rural communities. 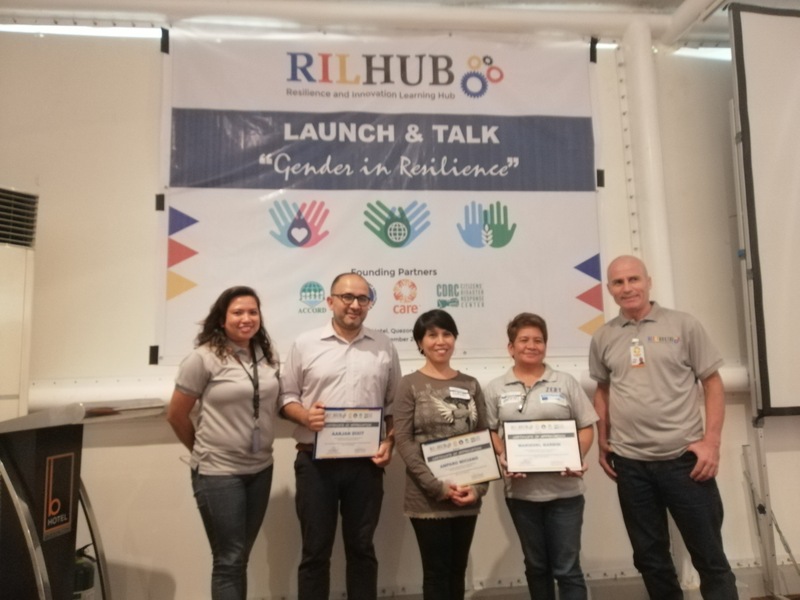 CARE continues to work with communities, the Philippine Government and the civil society in advocating for climate change adaptation and disaster risk reduction,” said Gazashvili. For more updates, follow us on Facebook and Twitter.